There are many factors you should look for when choosing a paint company for interior and exterior projects. GreenWave Solutions is going to begin writing a series of articles discussing what to look for when hiring a paint contractor. Our first topic discusses paint company websites. When meeting a new individual first impressions are very important, the same goes for a company’s website. The website, for the most part, is going to be your first impression of the company and the of quality of work they bring to painting interiors and exteriors. The website should be viewed as the contractors office. You should feel welcomed and impressed by what you see when visiting. The content of the company’s site is very important. Is the website clean, organized, easy to navigate, helpful, etc? All of these are key factors to think about when considering if you want to contact the company for an estimate or quote for the project you need completed. Overall, the company website should be representative of the quality of work they provide, the people they hire, and the professionalism they will bring to your home project. Make sure you do your homework and visit several websites before choosing the right paint company for the job. 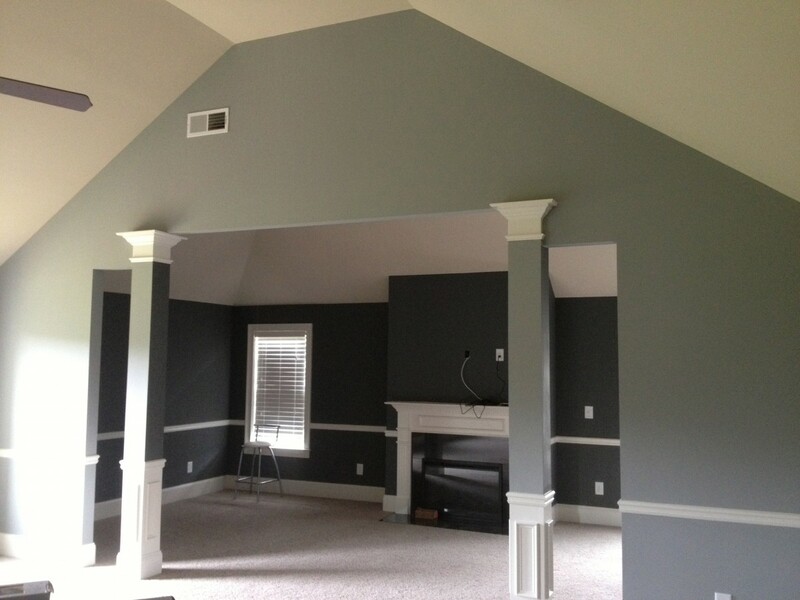 GreenWave Solutions is a premier painting company in Atlanta, GA. We offer the discounts for painting in Roswell. Our painters in Roswell GA are the most skilled and professional.